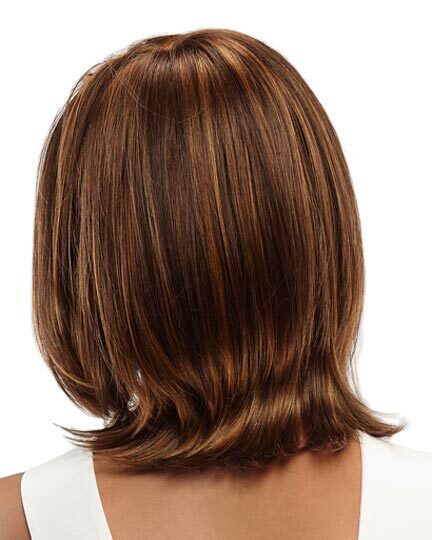 Bangs: 9.0" Crown: 10.5" Sides: 8.0" Nape: 5.5"
Alia Petite or Petite Alia by Jon Renau is a layered contemporary bob providing movement and styling versatility. 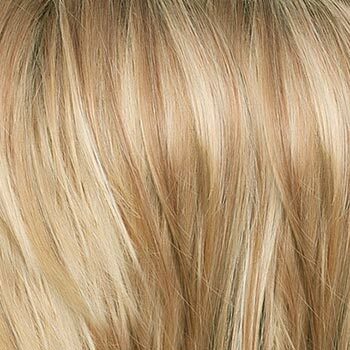 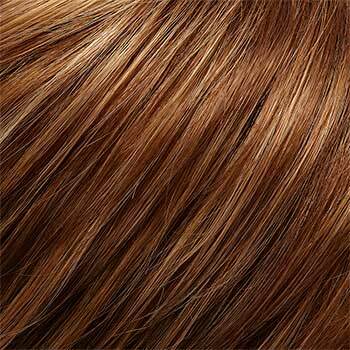 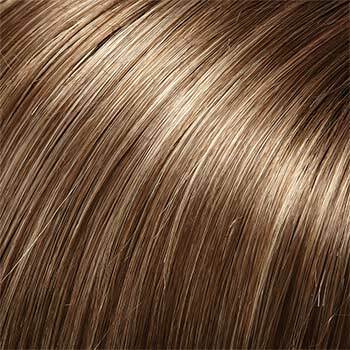 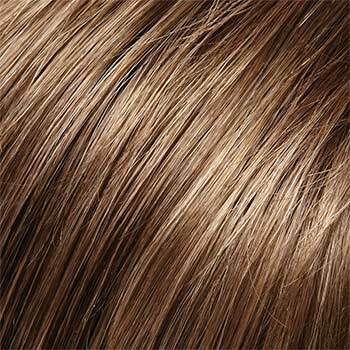 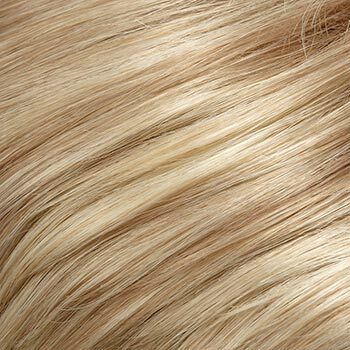 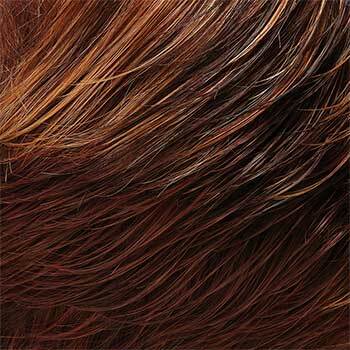 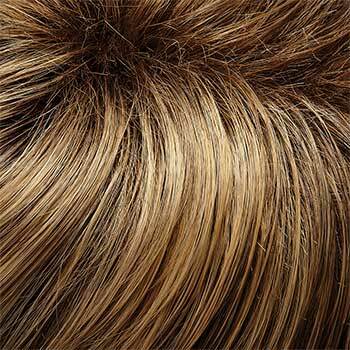 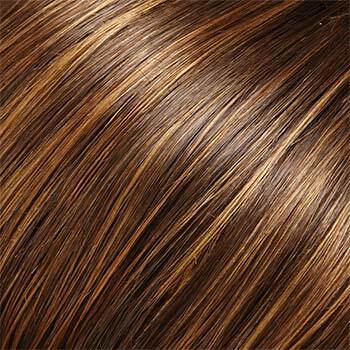 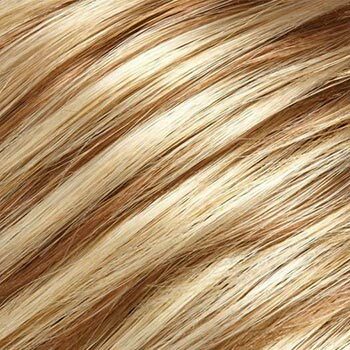 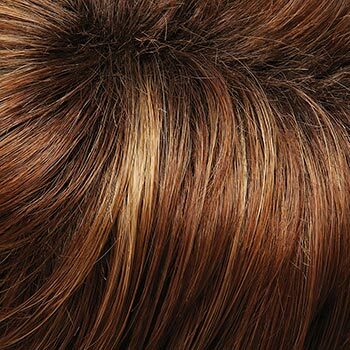 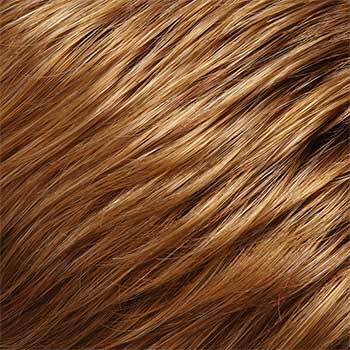 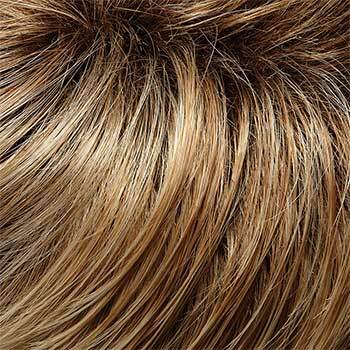 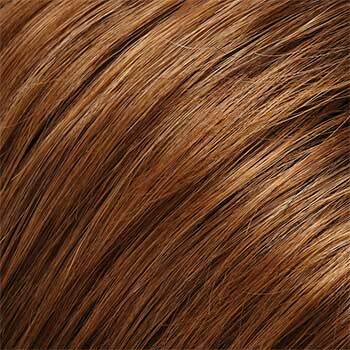 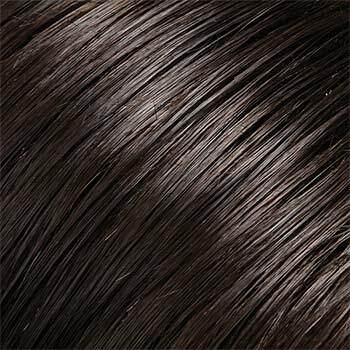 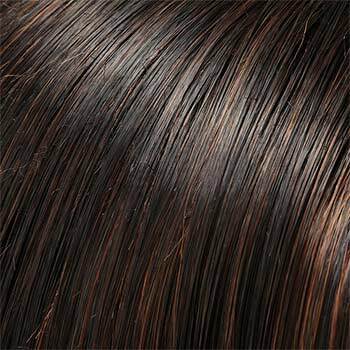 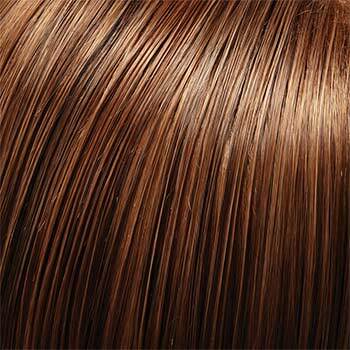 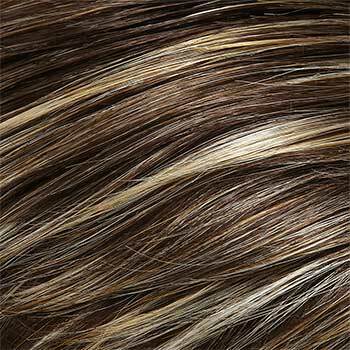 Jon Renau Alia Petite wigs feature the exclusive SmartLace technology offering the most natural hair line available. 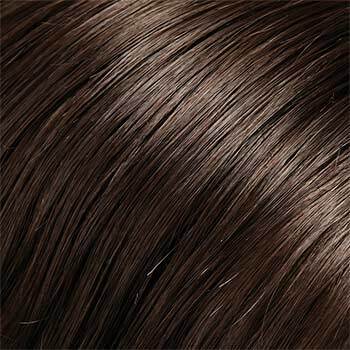 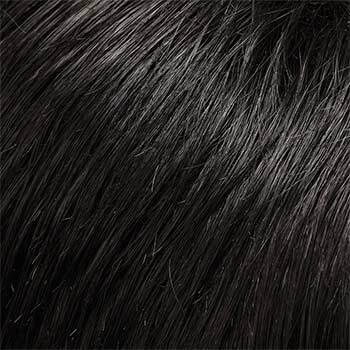 Each individual hair is hand tied to the lace to create the illusion that the hair is growing from your hairline. 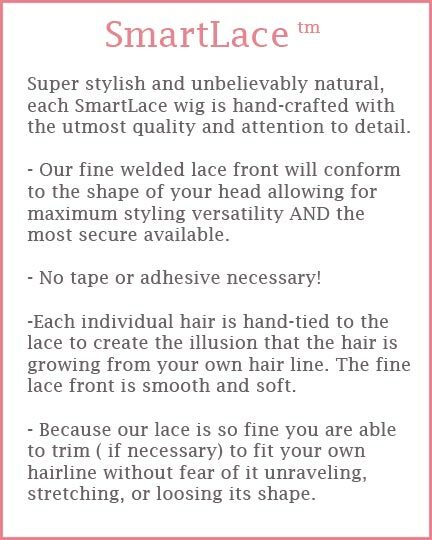 In addition, the fine lace front of the Petite Alia wig is smooth and soft so you never have to worry about scratching or irritation. 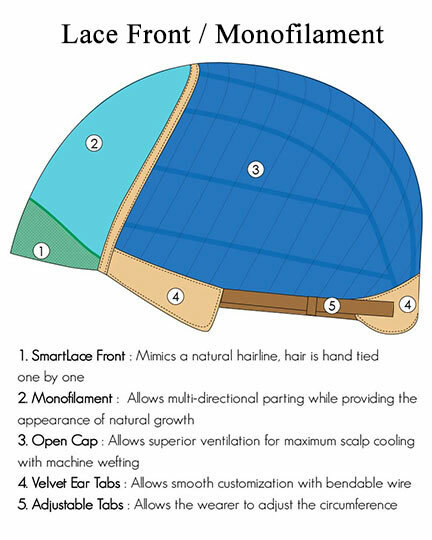 It seamlessly contours without tape or adhesives.The open cap allows for better ventilation and all day wearing comfort. 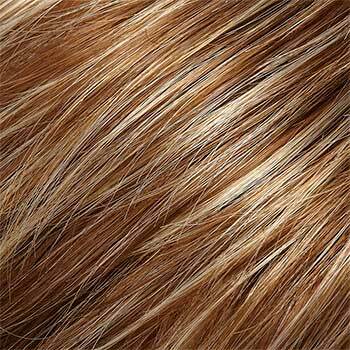 The second color way shown for Alia is 6F27, Carmel Ribbon. 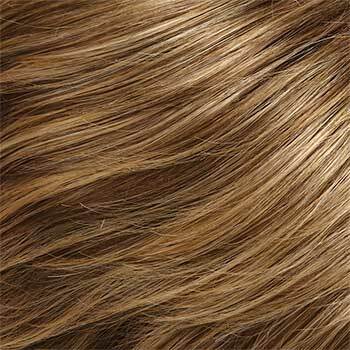 the Alia wig weighs 102 grams. 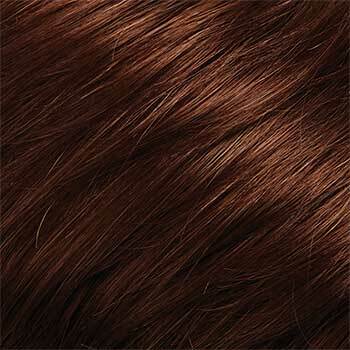 Second color Shown 6F27. 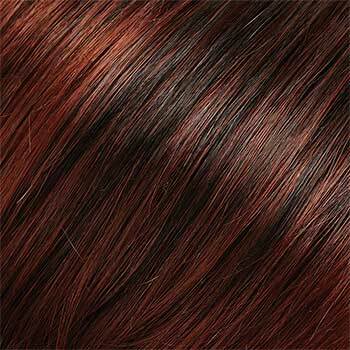 There are 34 colors available for Alia Petite . 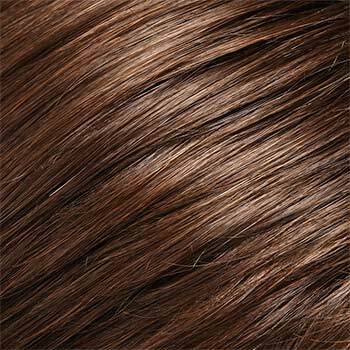 To Buy Alia Petite , Click On A Small Swatch Below. 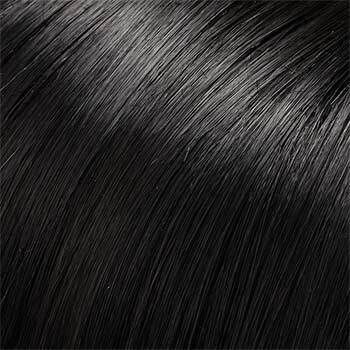 If you would like to discover other products that share some of Alia Petite 's qualities try the links below.